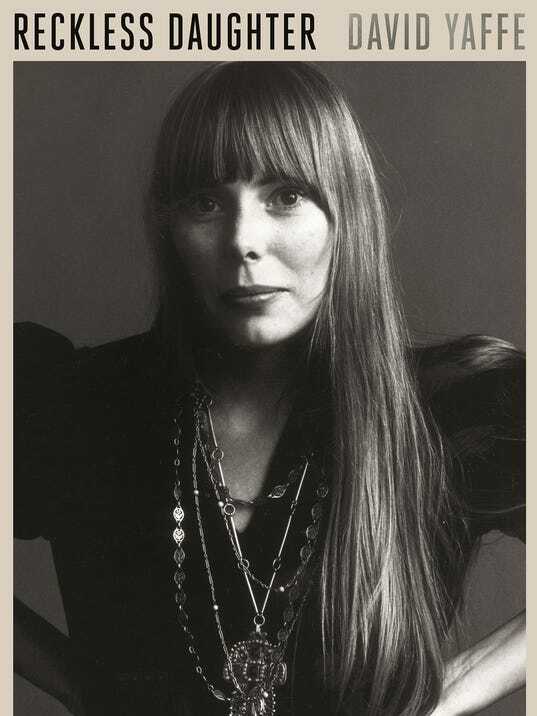 David Yaffe’s biography of Joni Mitchell is out. Reckless Daughter: A Portrait of Joni Mitchell (Sarah Crichton Books/Farrar, Straus & Giroux, 376 pp.) gives solid analysis from a good writer to a favorite artists whose music classed in folk, rock or jazz, always transcended categorization. This entry was posted on Saturday, December 9th, 2017 at 12:38 am and is filed under Biography, Books, Music. You can follow any responses to this entry through the RSS 2.0 feed. You can leave a response, or trackback from your own site.